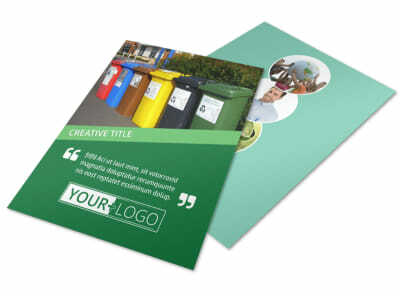 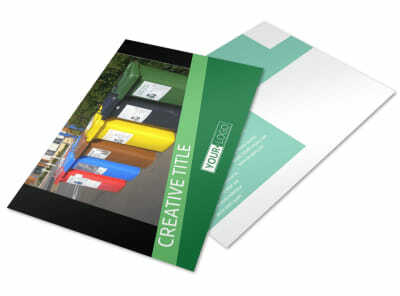 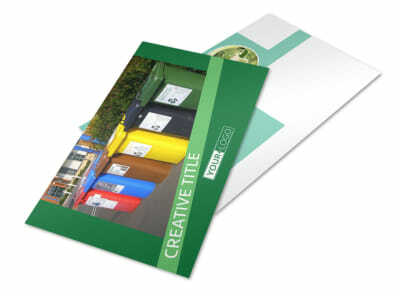 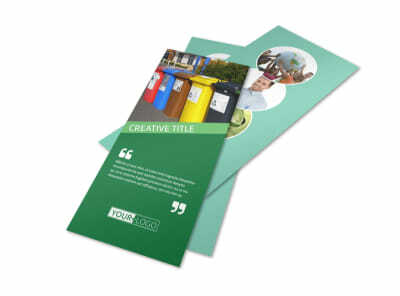 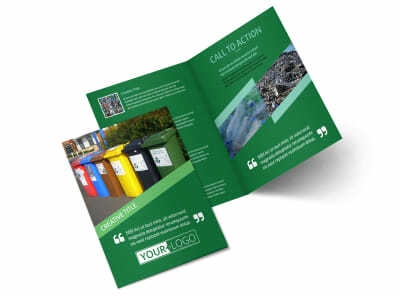 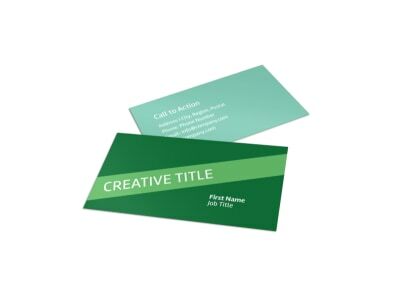 Customize our Green Recycling Service Flyer Template and more! 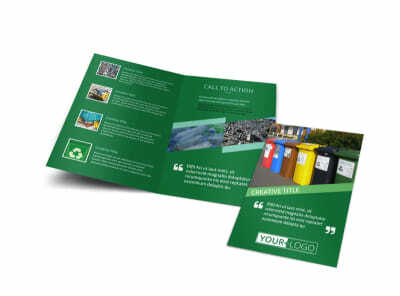 Educate the masses about the benefits of green recycling with customized green recycling service flyers distributed locally and beyond. 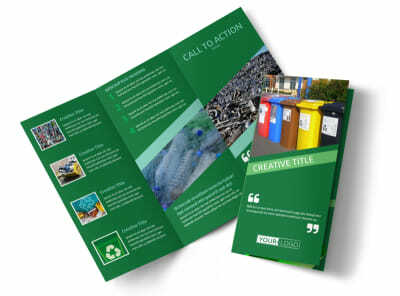 Increase your flyers’ wow factor with uploaded photos and graphics, and then insert text to detail how recipients can recycle everything from aluminum to paper. No design experience is required to get started; begin designing your attention-grabbing flyers now.